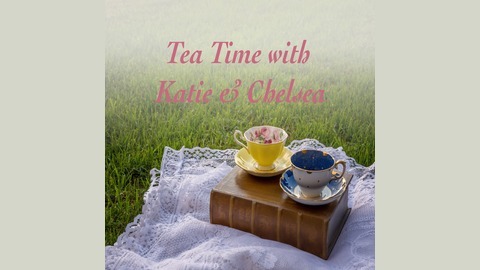 Tea Time with Katie and Chelsea is a podcast all about pop culture through the female perspective. 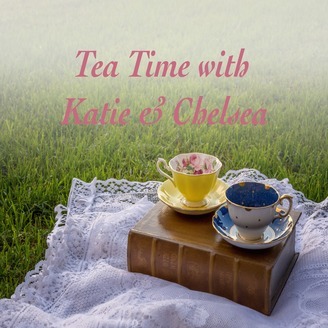 Katie and Chelsea discuss and analyze their favorite tv shows, movies, books, music, and more! On this week’s episode, Katie and Chelsea celebrate the release of BTS’ new album, Map of the Soul: Persona, by talking about BTS, the new album, and some of their personal thoughts and feelings about kpop and BTS.